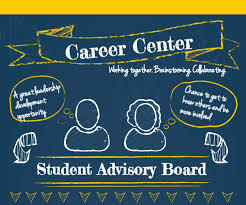 Aimed at full-time students pursuing a career in horticulture, the Career Center provides an opportunity for employers to introduce their company and for students to introduce themselves, develop career goals, and build contacts. The 2004 Mid-Am Student Career Center was well attended with 381 students hailing from 31 colleges and universities throughout the Midwest. There were 76 employers on hand to conduct preliminary interviews with potential candidates for internships, summer jobs, and full-time positions. The Career Center provided students with an opportunity to meet with prospective employers, ask questions, learn about the company, and make important connections. Interested in taking part during the 2005 show? 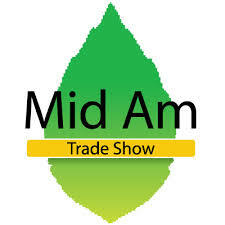 Advance registration forms will be available through your school's horticulture instructor or from the Mid-Am Trade Show office later this year.